The Latin Flavor Cafe held its soft opening this past weekend at 1360 Tunnel Road, serving the cuisine of Central and South America, Spain, Portugal and Cuba. Word from a commenter is that its official opening has been delayed. Look for it opening soon at 1360 Tunnel Road. 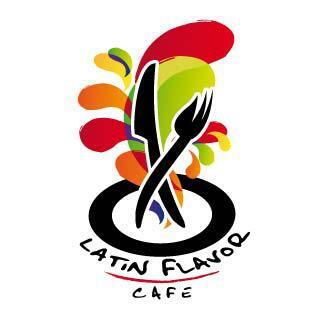 The Latin Flavor Cafe is now open at 1360 Tunnel Road. “Our goal was to educate the community on Latin foods, plural,” says Cindy Warlick, acting executive chef. The dinner menu includes arepas (Columbian corn fritters), paella and a burger with jalapeño relish and ancho-honey mayonnaise. They will serve lunch and Sunday brunch as a buffet, featuring foods that are “homestyle with a Latin flair,” Warlick says, such as macaroni and cheese and fried chicken. 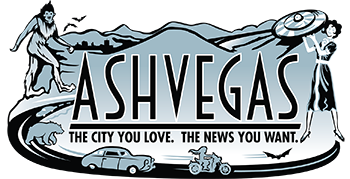 Read the full Mountain Xpress article here. Guess that’s the way it goes. Thanks Ron.